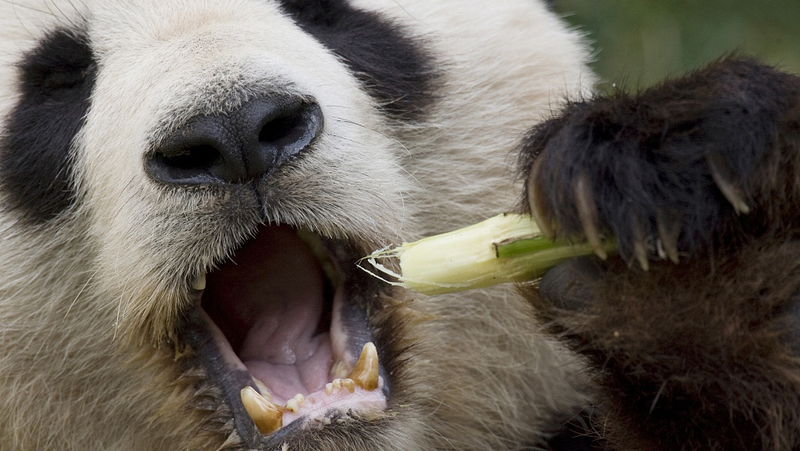 Research by Chinese scientists found the tooth enamel of giant pandas has a special recovery function to make their teeth resistant to wear from crunching bamboo branches. 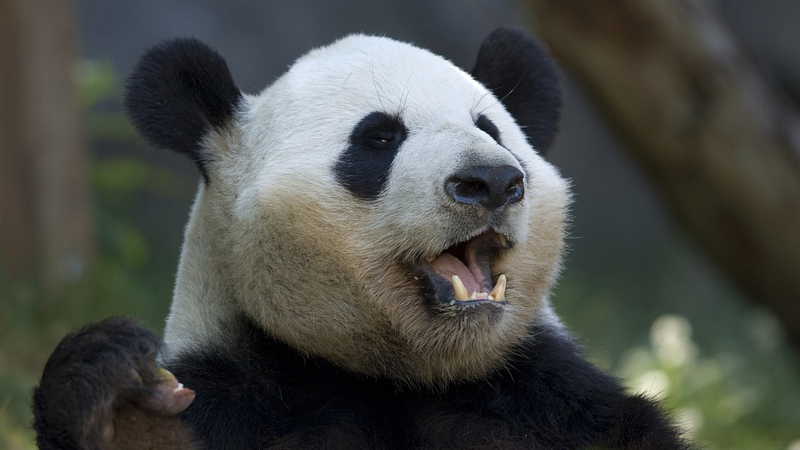 Chinese scientists are making progress in developing bionic denture material for humans based on the bamboo-eating teeth of giant pandas. 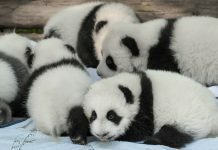 Liu Zengqian, a professor with the Institute of Metal Research of the Chinese Academy of Sciences, led the research team on replicating the panda’s tooth enamel as a new bionic denture material and artificial durable ceramics with high conductivity. 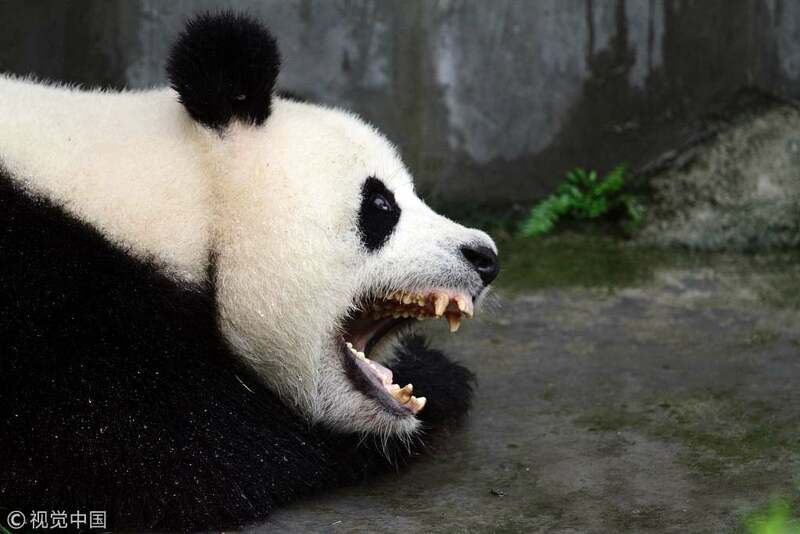 Liu said panda tooth enamel comprised of prisms made of nanoscale fibers of the mineral hydroxyapatite, which can make a variety of “deformation mechanisms” to mitigate the growth of small cracks. The research paper was published in the January issue of the science journal Acta Biomaterialia.